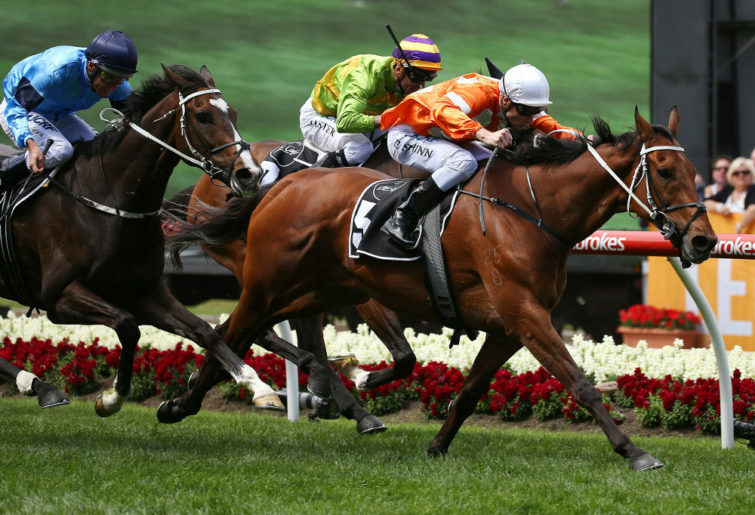 Melbourne spring racing hits Sandown this week, with the carnivals of Caulfield, Moonee Valley and Flemington in our rearview mirror for another year. There are no Group 1 races on offer, but a couple of Group 2s head the card, and a number of supporting Group 3s as well. What a wonderful horse Zipping was, winner of this race four times and rightfully having it named after him. Let’s not forget a career that saw him win an Australian Cup and Turnbull Stakes, as well as being three times placed in Cox Plates, and three times finishing top four in the Melbourne Cup. The Melbourne Cup is often the key pointer to the Zipping Classic, and from that race we get Ventura Storm and Who Shot The Barman (who won this race by seven lengths in 2015). Ventura Storm was outstanding in the Cup itself and looked like running a place for sure at the 400m but simply didn’t stay the 3200m the Melbourne Cup demands. Back to 2400m here is far better for him. He won the Moonee Valley Cup in track record time two starts back, and was less than two lengths behind Winx in the Turnbull earlier this prep – he finished alongside Trap For Fools and we saw that horse win the Mackinnon on Saturday. Lloyd Williams is always to be taken seriously here too, and The Taj Mahal won this with authority last year. He was behind Ventura Storm in the Moonee Valley Cup, but finished in front of him in the Caulfield Cup. It looks a two horse race. 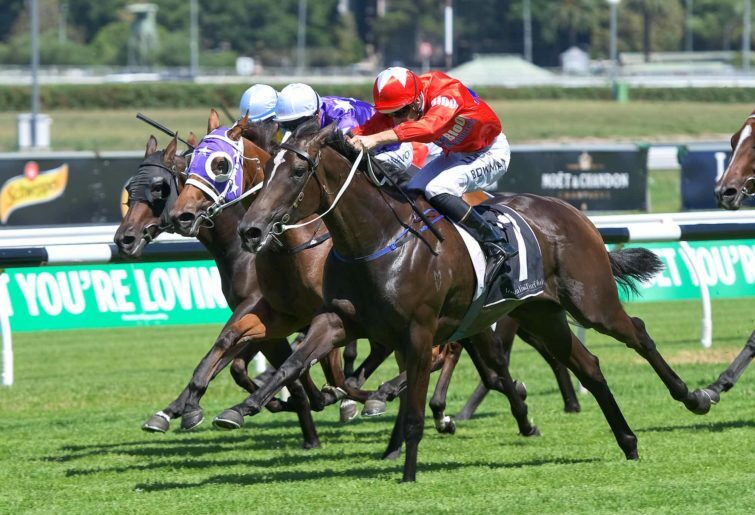 Sandown Guineas winners rarely go onto a career of distinction, so it’s very much for horses in the moment, and it can often produce a winner at bolters odds. That might change this year, with a couple of smart types engaged. Ringerdingding and Seabrook have a stranglehold on the betting, and for good reason. Ringerdingding made good on his flashing light run at Moonee Valley on Cox Plate day two starts back, by winning on Stakes day at Flemington. He’s got a big finish on him, and clearly appreciates a bigger track where he can show it unencumbered. He looks an Australian Guineas type for sure. Seabrook is the proven class of the field, the only Group 1 winner engaged. Her third in the Thousand Guineas demands respect in this class of race, and her sixth in the Empire Rose against the older mares was just as good. They look the clear two to beat. Good N Fast was fourth in the Caulfield Guineas but was a bit weak in the Carbine Club on Derby Day. Long Leaf ran respectably in the Coolmore but there have to be doubts on him at 1600m or they would have gone to the Guineas with him instead. Scottish Rogue looks the likely leader and is sure to run well. He can be hard to get past if he’s allowed his own way. Secret Blaze is another in the mix, this is about his level. The Eclipse Stakes is another in the trend of two obvious chances leading the market ahead of others. Of course, racing doesn’t always turn out so obviously. Bring Me Roses is the only horse coming in off a Group 1 last start, where she ran second in the Empire Rose Stakes. It was her third placing at Group 1 level, and while she only has one win to her name it was in a Group 2. Her best runs have been on bigger tracks, and as an Oaks placegetter at 2500m, a step up from a mile to 1800m is right up her alley here. Mask of Time dead-heated with Best of Days in the Coongy Stakes two starts back, and that horse of course won the Kennedy Mile two weeks ago. The soft track helped him there, and it must be noted he’s never won a race on good going. Muraaqeb’s Epsom fifth earlier in his prep stands out, but 1800m looks a stretch for him. Darren Weir has Kiwia in the race third-up, and we know his stable can be deadly in those circumstances. Radipole and Mahamedeis will be somewhere thereabouts. What a competitive betting race this is. In a ten-horse field, Missrock is the $5 favourite, and then there are six horses within the $7-$8 mark. 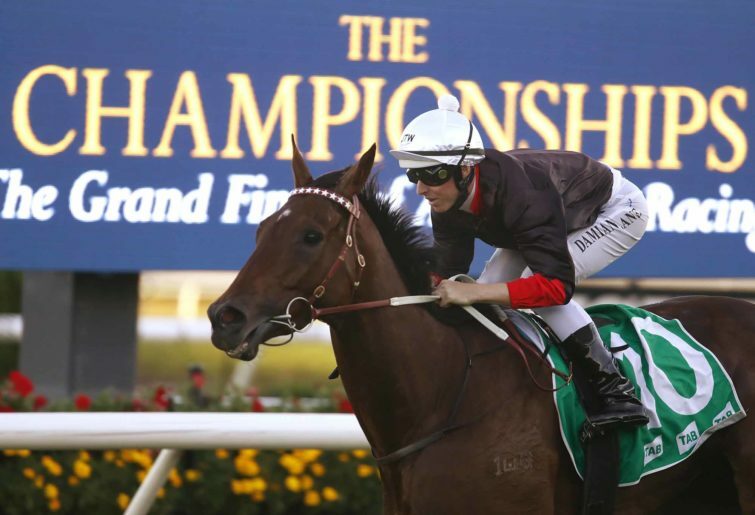 Banking on Quilista leading from barrier two, with probably only Casino Wizard for company, and thinking she might be the one to beat if Johnny Allen is allowed to control the race – he couldn’t be in better form after his Flemington carnival. Admittedly, the mare is testing our patience this prep, still searching for a win, but there are plenty in this race that don’t win out of turn. Rich Charm is always hard to beat in this kind of grade, but isn’t as genuine as you’d like. Chamois Road is uber-consistent. Missrock hasn’t won since Jesus was a stablehand in Bethlehem, but has the class. Ellicazoom is to be taken seriously – she’s a dry tracker and can be forgiven her soft flop last start. Savanna Amour has the Osborne Bulls form, and wasn’t far away at Group 1 level last time she saw this trip. The Sandown Stakes is usually an interesting affair over 1500m, and the same presents here. Fifty Stars has come up a very short favourite for what is clearly his toughest test so far. He’s been the market-elect his last six starts, and has won four of them. He can race handy from a good draw, is still clearly on the up, and stepping up to 1500m shapes to suit. Dollar for Dollar is the class of the race, winning it last year, but has the 59kg’s accordingly. It might just be too much. Sircconi will be on the speed with Dollar for Dollar, and if we forgive his last start failure he looks the each-way value given his prevous form was around the right horses. Fastnet Tempest has been racing very well, and should be the best closer – there looks to be good speed in the race, so he’ll get his chance is good enough. The Summoned Stakes for mares brings the day to a close, over 1500m. Our Crown Mistress has come up favourite, but is still reasonably unproven. She’s got a big enough weight for having had only eight career starts, but is tough and honest, and this field does appear to drop away. Pedrena might be ready to make her mark third-up, but you’d be taking on trust only after a couple of plain performances. Shoko will lead as she did in her win at the Valley, but won’t have things on her terms here with other speed horses engaged. Zumbelina will probably have to go right back from a wide draw, but is good enough to win if the race sets up for her. Spanner Head maps the best of those with form and class enough to figure in the finish. She should get a nice drop on those up the front, settling in the third or fourth pair. Truly Discreet seems a big price, and her best chance will be to look for a box seat position as she did when winning at Geelong two back.